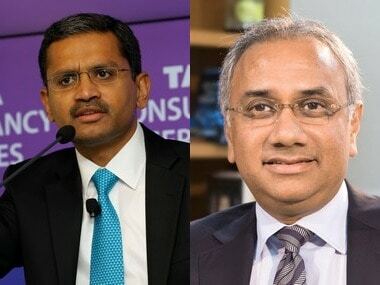 With the shareholders of Tata Sons ratifying all three major resolutions which included one for changing the corporate structure of Tata Sons from a public limited company to a private limited, the focus is back at the National Company Law Tribunal (NCLT) whose approval will be sought to make this effective. Reinstatement of Tata Sons as a private limited company is part of the restructuring strategy having its origins in 2016 board battle between Ratan Tata and Cyrus Mistry. Tata Sons began its journey on 8 November 1917 when it was incorporated as a private limited company under the Indian Companies Act 1913. It later became a deemed public company with effect from 1 May 1975. Over the years, the $100 billion Tata Group has become synonymous with phrases like salt to software and needle to sword conglomerate. The chairmanship of the group shifted seamlessly from JRD Tata to Ratan Tata in 1991 when the former abdicated his position after holding on to the post for 53 years. Cyrus Mistry took over in 2012 and in 2016 was ousted as the chairman of the group, many hailing the boardroom coup by patriarch Ratan Tata as unceremonious and unprecedented in the firm’s history. Cyrus Mistry, later in 2016, was removed as director from the board of Tata Sons as well as other group companies. Since then, the beleaguered man has been waging a battle for an encore of 2012 events when he became the Chairman. 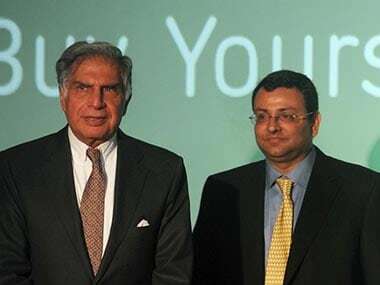 In December 2016, the Mistry firms – Cyrus Investment Private Limited and Sterling Investment Private Limited - had filed a case at the National Company Law Tribunal (NCLT) to waive off the eligibility criteria to take on Tata Sons and Ratan Tata for oppression of minority shareholders and mismanagement. NCLT had denied them relief for the waiver of eligibility criteria upon which they went to National Company Law Appellate Tribunal (NCLAT). NCLAT too denied them relief on account of non-requisite shareholding in the company to bring the charges. However, NCLAT granted them waiver from the condition, allowing them to argue their case at the NCLT. Under Section 241 of the Companies Act, 2013, the petitioner must have one-tenth of the issued share capital or represent 10 percent of the total number of members for it to be maintainable. The holdings of the different group companies in Tata Sons are mostly in single digits, the Mistry family holds 18.4 percent stake in Tata Sons while Ratan Tata holds 66 percent. The two firms had argued for a waiver of the eligibility criteria, which the NCLT denied in April, 2017. This development by NCLAT of giving a life to Cyrus Mistry to fight another day appears quashed as it has coincided with the decision of Tata Sons to convert them from public limited company to private limited company. They did so after getting the approval of the shareholders through special resolution to amend its article of association and to amend its memorandum of association to change its name to Tata Sons Private Ltd. 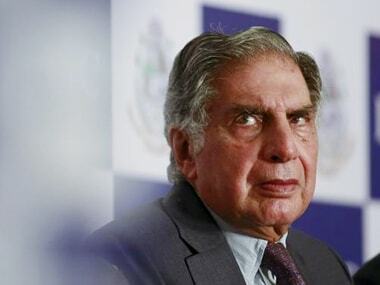 It is being hailed as a regressive step as it may lead to consolidation of control for Ratan Tata but the issues of transparency and corporate governance will take a hit. The Companies Act, 2013, does talk about corporate governance but its ambit covers only public limited companies and not private limited companies. Transparency in corporate governance is essential for growth, profitability and stability of any business leading to higher level of confidence among the shareholders associated with the company. Active and independent directors contribute towards a favourable outlook of the company in the financial market. It also goes a long way in strengthening the reputation of the company outside India thereby encouraging the foreign investors to invest in India. The six strands of corporate governance in the Companies Act are as follows: Inclusive CSR agenda; Increased reporting framework; Higher auditor accountability; Wider director and management accountability; Emphasis on investor protection; and Easier restructuring. 1) Section 134 provides that a report by the Board of Directors containing details on the matters specified including director’s responsibility statement shall be attached to every financial statement laid before a company. 2) Section 149 (4) provides every listed public company to have at least one third of the total number of directors as independent directors and the Central government may prescribe the minimum number of independent directors in case of any class(es) of public companies. 3) Section 177 provides the requirements and manner of constituting the Audit Committee. 4) Section 178 (1) prescribes appointment of Nomination and Remuneration committee. The duty of the Committee is to identify the persons who are qualified to become directors and who can be appointed in the senior management and carry out the evaluation of directors. 5) Section 184 provides the manner and periodicity in which the every director shall make disclosure of his concerns or interest in any company, body corporate, firms and parties to the contract. 6) Section 211 (1) shall establish an office called the Serious Fraud Investigation office to investigate fraud relating to Company. SFIO can investigate into the affairs of the company or on receipt of report of Registrar or inspector or in the public interest or request from any Department of Central Government or State Government. As mentioned before that these corporate governance paradigm as per the Company Act, 2013 are eligible only for public limited companies. In private limited companies, it is still in nascent stages. Private companies, however, can voluntarily take the initiative to adopt best practices which would act as confidence building measure. It remains to be seen as to how does Tata Sons Private Limited goes about with its business. Why is Tata Sons going private bad for Cyrus Mistry? 6) Restriction on Share Transfer: Private companies does not allow free transfer of shares, the seller needs board, other shareholders approval. Since, Cyrus Mistry is no more a board member in Tata Sons, his power to control decisions of the Tata group companies is curtailed further. 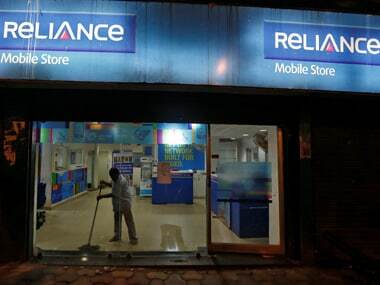 Moreover, the company also decided to give voting rights to preferential shareholders at the meeting. 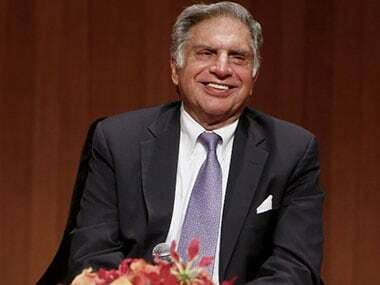 The break-up of the preferential shareholders are as follows: 1) Ratan Tata with 10.5 lakh shares; 2) Narotam Sekhsaria with 5.7 lakh shares and 3) N.A Soonawala with 2.6 lakh shares. The Mistry family, which holds 18.4 percent stake of Tata Sons, owns just 20,000 preference shares. While the move may be well-articulated, as some may justify in view of the falling-out of Tatas and Mistrys, for a business house enjoying an enviable reputation of being a role model of corporate governance and corporate social accountability, it does not sound the right bell to ring. It will have to be seen how much this change inspires confidence and impacts the ability of top managements across various topline Tata companies in the ability deliver shareholder value of highest standards.